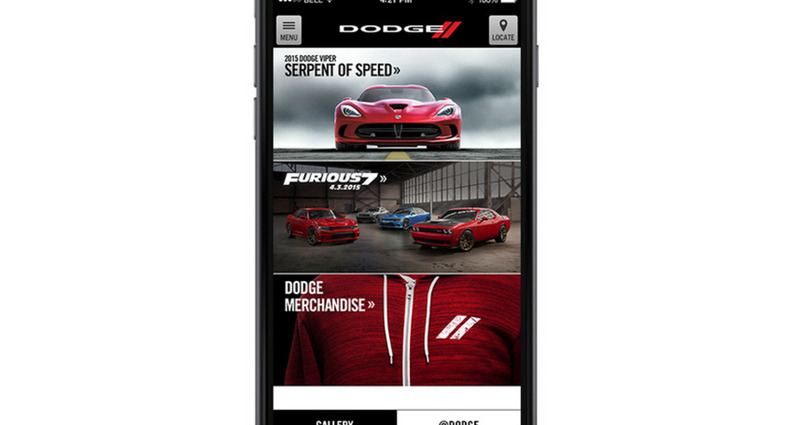 To create an online space that keeps Dodge enthusiasts as immersed in the brand online as they are in the streets. 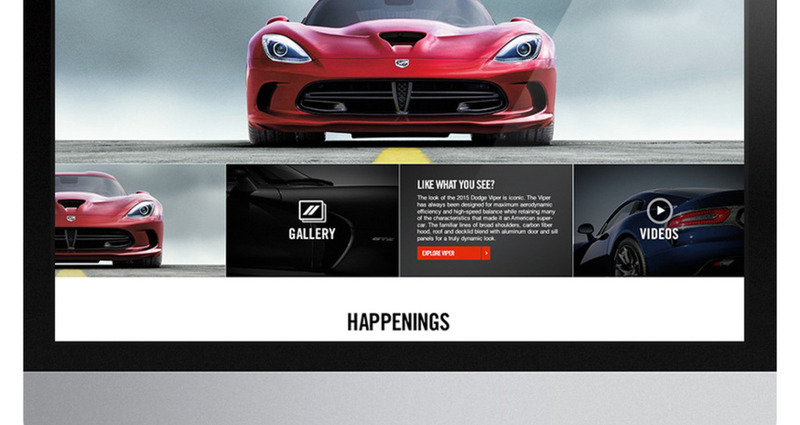 From old-school gear heads to 30-year-old soccer moms, our audience is comprised of the full spectrum of drivers. 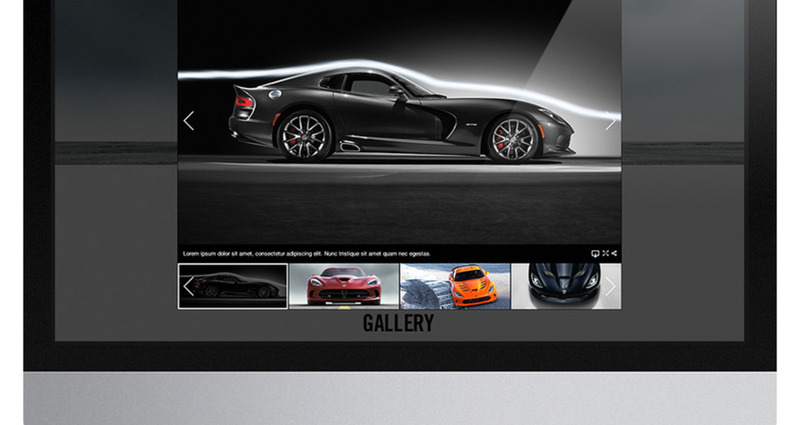 This space had to be interactive and fun, one that represented the Dodge brand. 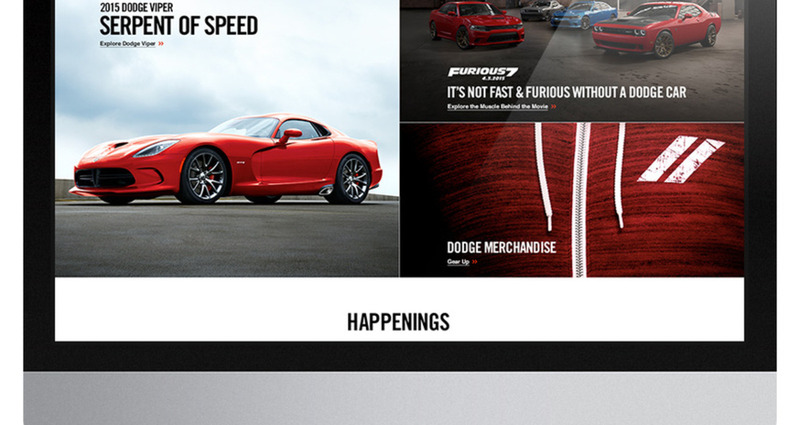 It had to be consistently offering new content and features to keep fans coming back for more. 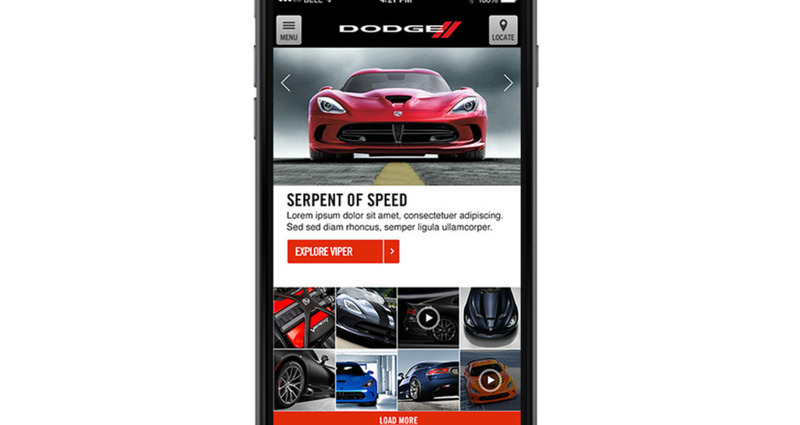 And it had to showcase the object of every Dodge fan’s desire – Dodge vehicles. 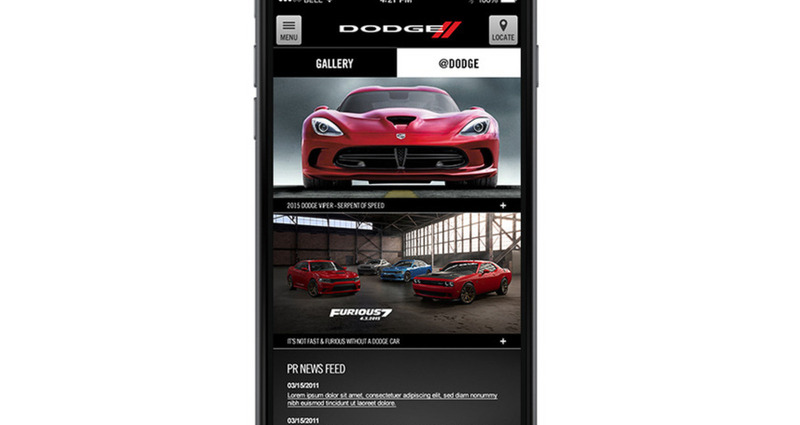 Dodge enthusiasts can immerse themselves in the latest social media postings, press releases, new marketing campaigns, image galleries and more – all in one place. 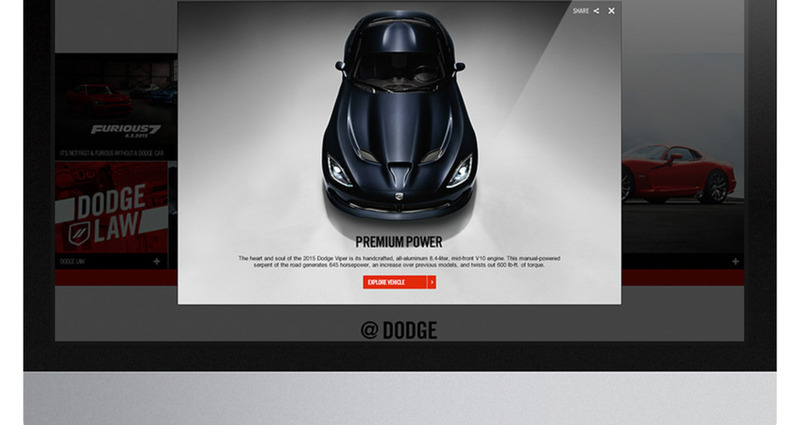 Born Dodge is the first fully responsive site created by Dodge. 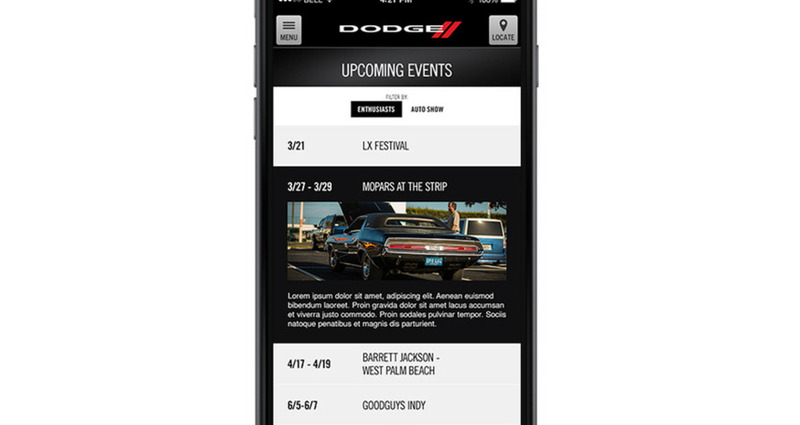 This means users can access the site from any device and Born Dodge will automatically adjust its layout to meet the screen’s dimensions. 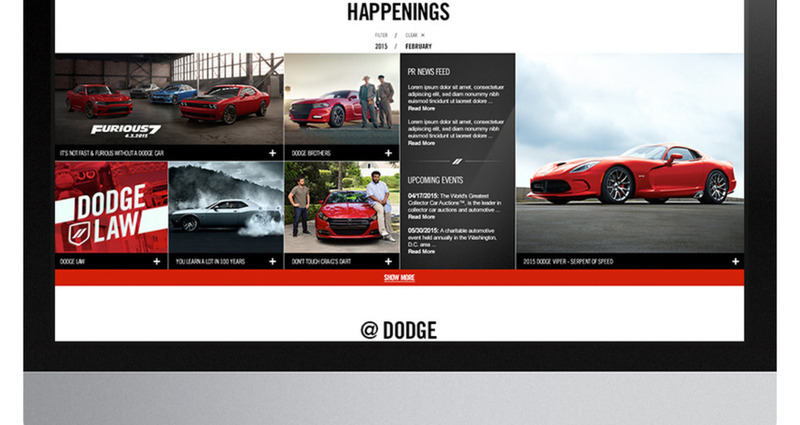 Dodge fans are digging the site. Site visits are up 110% compared to the same time last year.